Our Top 10 Responders were also recognized at the dinner. 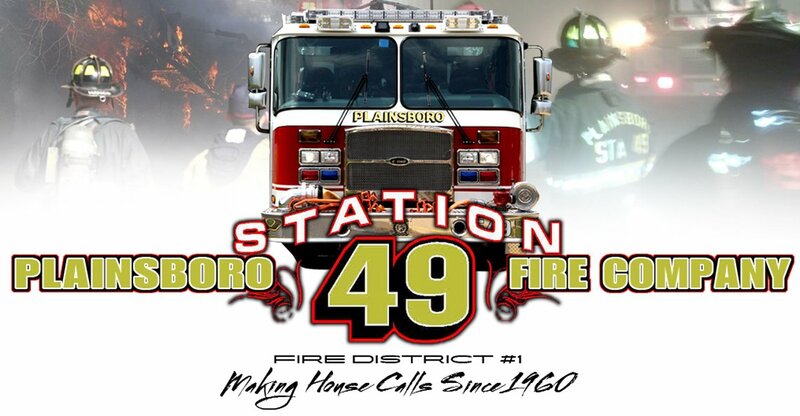 The fire company responded to 621 calls in 2015. Congratulations to the recipients of the Walter Carson Award for Service, which is named for the other of our two, longest-serving charter members. The fire company recognized Ken Brown and Bob Corriveau for their significant contributions to the operation of the fire company and their service as members of the Board of Commissioners, Plainsboro Township Fire District No. 1.